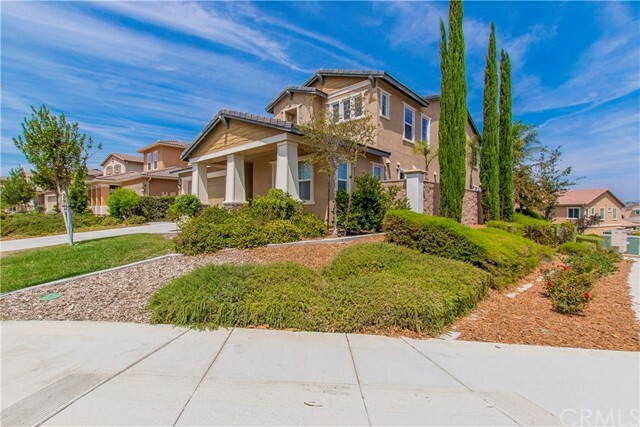 Bright and open corner lot with exceptional views of wine country. 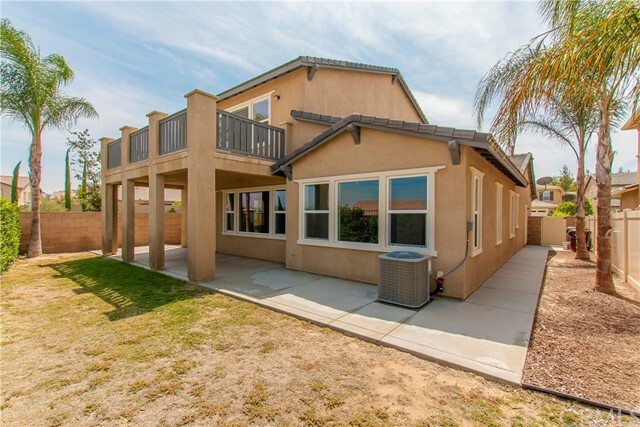 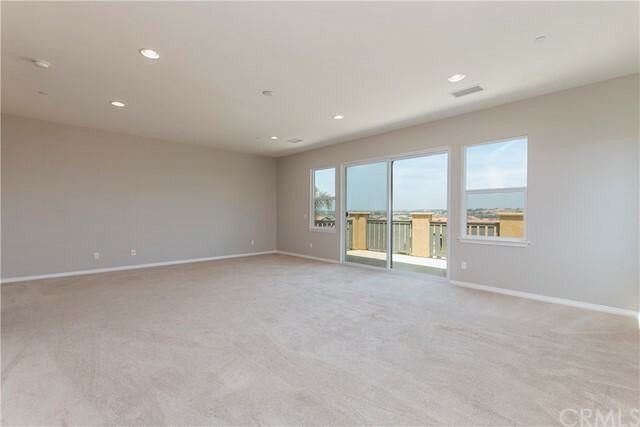 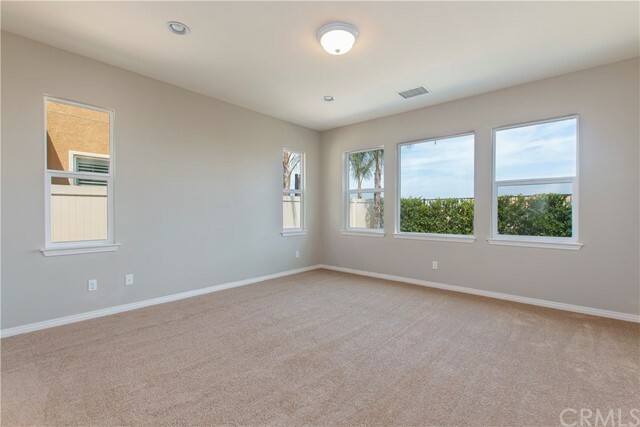 This Standard Pacific home features a main floor master suite plus a main floor junior suite, open layout with great room, and granite counters and large island and walk-in pantry in kitchen (refrigerator included). 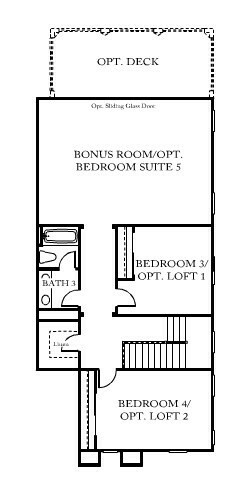 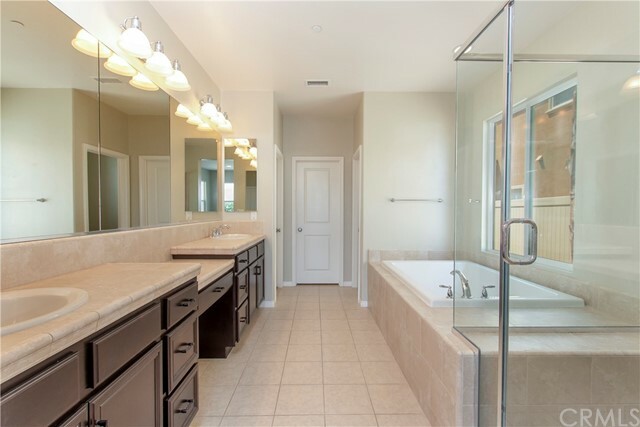 Laundry is on the main floor as well as an additional powder room. 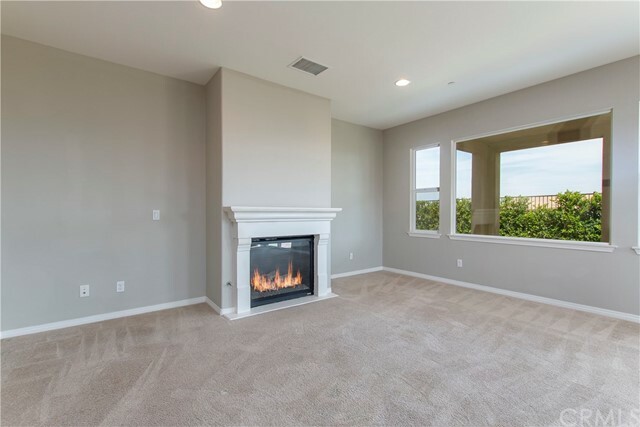 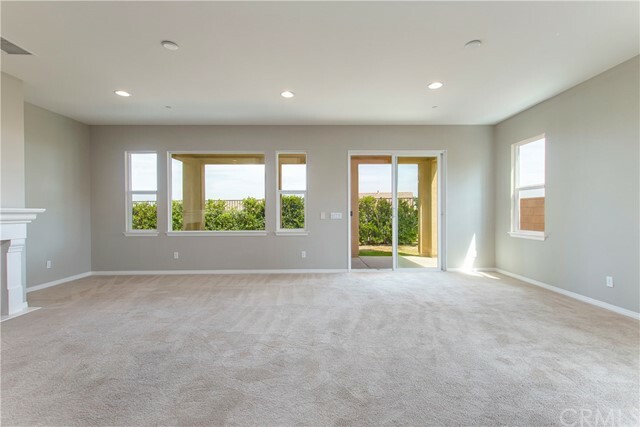 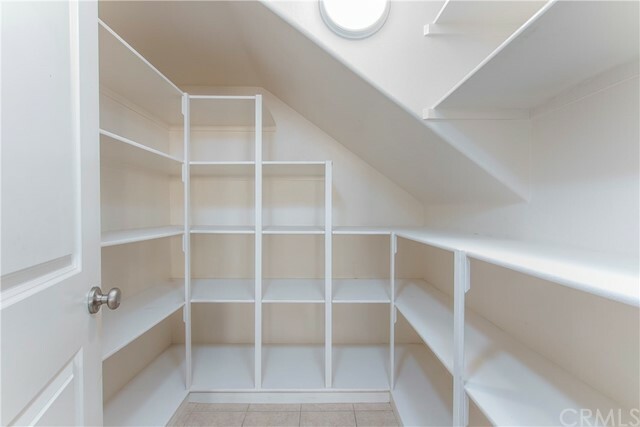 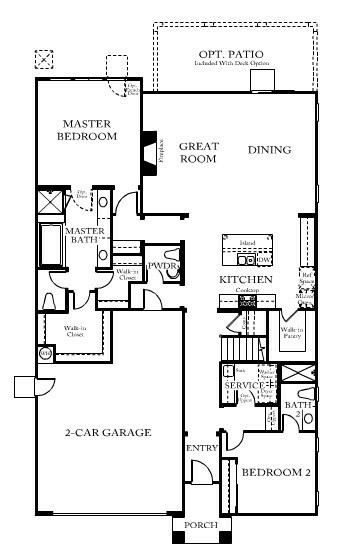 Upstairs has the perfect entertaining area with a massive bonus room with balcony and panoramic wine country views, 2 additional bedrooms with shared bath, and walk-in linen closet. 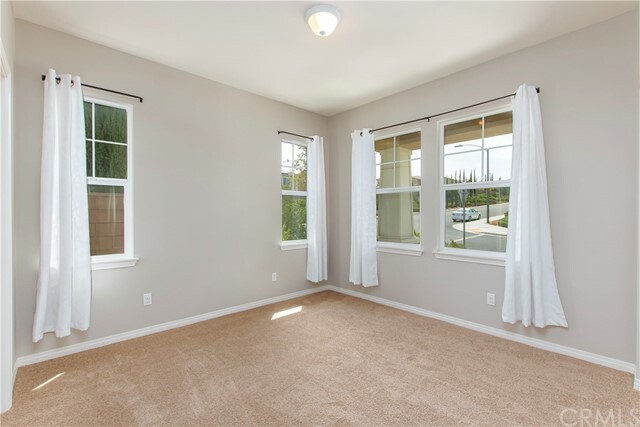 Home has fresh paint and new carpet. 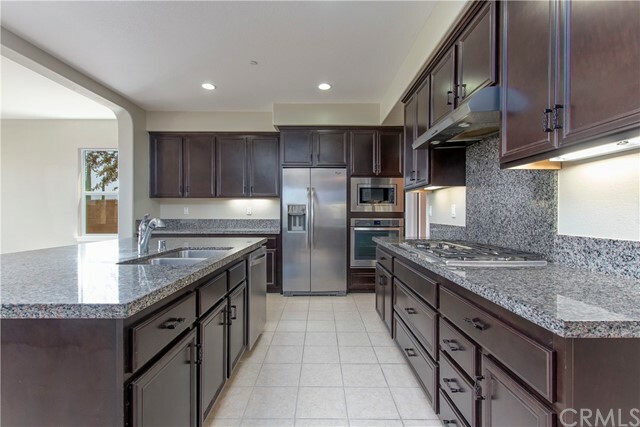 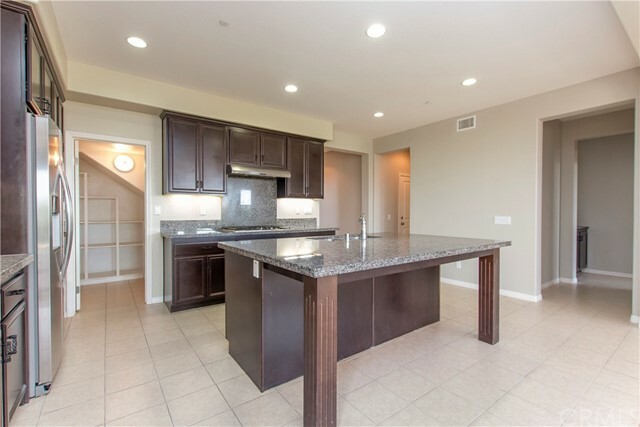 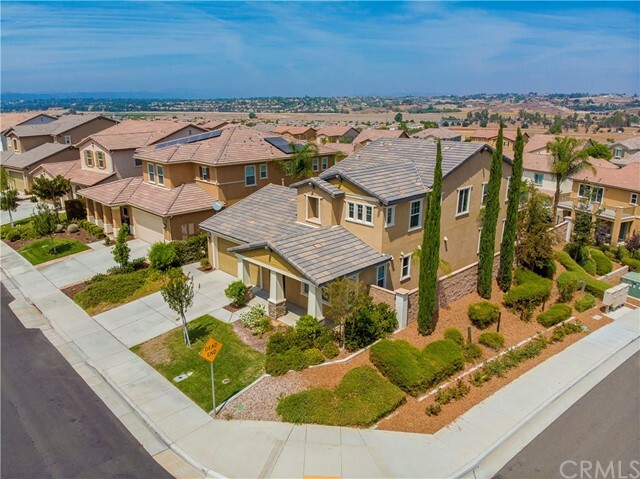 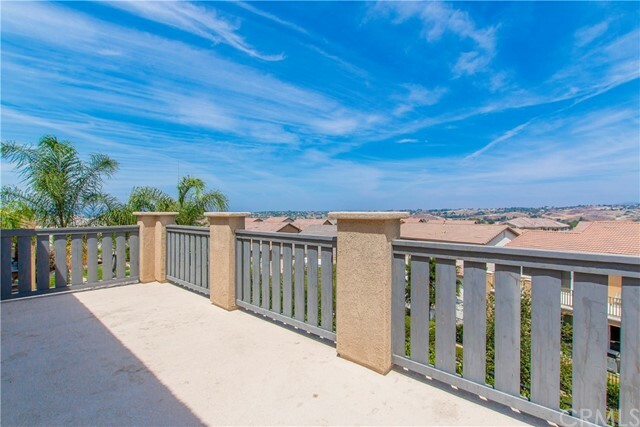 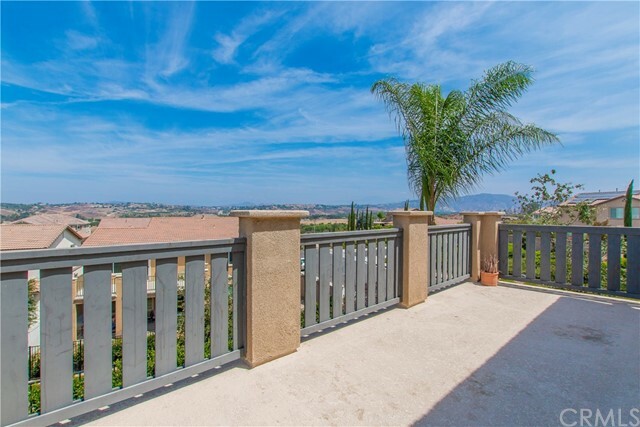 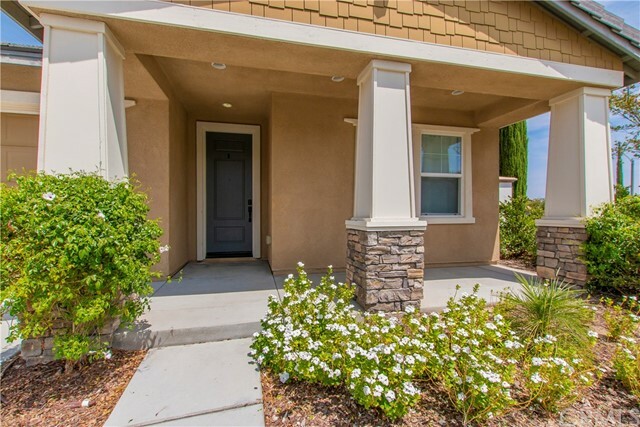 Located in the Morgan Hill HOA with access to the clubhouse, pool, parks, and award winning Temecula schools.